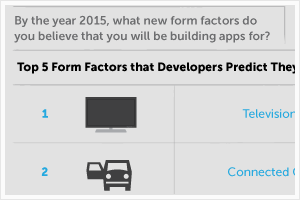 This constitutes the world’s largest mobile developer survey ever conducted, and reflects the insight and perceptions about current debates in mobile, social, and the cloud as well as their development priorities. As an Australian resident and professional, this was obviously a highly expected publication. But as a citizen of the world, any of you guys out there should also grant it a bit of your interest and time, since Australia is now the #1 digital nation in the world! It’s not me saying it, it’s Google for instance, in their “Mobile Planet” interactive report: Australia is well ahead of most advanced economies in terms of smartphones penetration for instance. And that’s what the AMPLI report 2012 confirms, with a higher figure of 76% smartphone ownership among the population surveyed. Considering that, it’s fair to say it’s good “lab” data for our all market researchers around the globe. 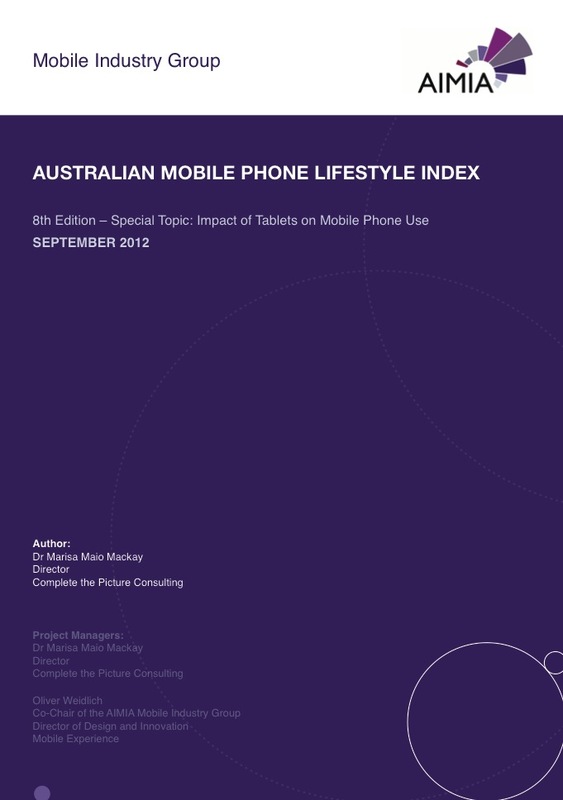 76% smartphone penetration (p16) => That puts Australia #1 now, before the US and UK! .NET tools provider Telerik is adding support for tablets in its release of Kendo UI Complete. Kendo UI is an HTML5, jQuery-based framework for building HTML apps. Todd Anglin, Telerik Vice President of HTML5 Web and Mobile Tools, said in a statement that the new release moves the product beyond mobile phones to help developers create experiences with HTML5 that look native on the iPad and other tablets. But that’s a nice and worthwhile initiative to bookmark. I particularly like the Kendo UI Dojo, to learn how to use the framework, a neat job. Last but not least, the price point is agressive, at $1,000 per year with unlimited support for the full suite.